Prominent & Leading Manufacturer from Bengaluru, we offer paper rope waist belt and paper rattan rope belt. We are well reckoned entity offering high quality Paper Rope Waist Belt. Our experts have specialized in presenting uniquely designed items made from paper rope, and the offered waist belt is one of the finest examples of it. 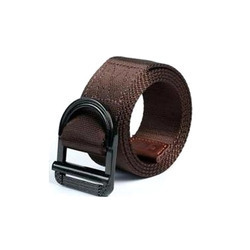 These belts are made from manmade fibers and rigorously tested under strict quality supervision. Available with assurance of bleed free color, the offered waist belt can be ordered from us at a leading price. 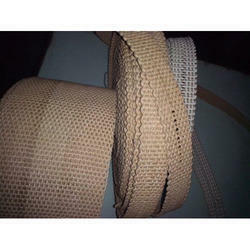 We are renowned firm developing finest grade Paper Rattan Rope Belt. The belts are demanded widely for its strength and fine finish. The offered belts are made from paper wicker, which is an eco friendly material. Fabricated as flexible yet tough material, the offered rope belt can be used for light industrial jobs. Further, our prestigious clients can order the best quality rope belts from us in varied lengths at a leading price. Looking for Handmade Paper Rope Belt ?